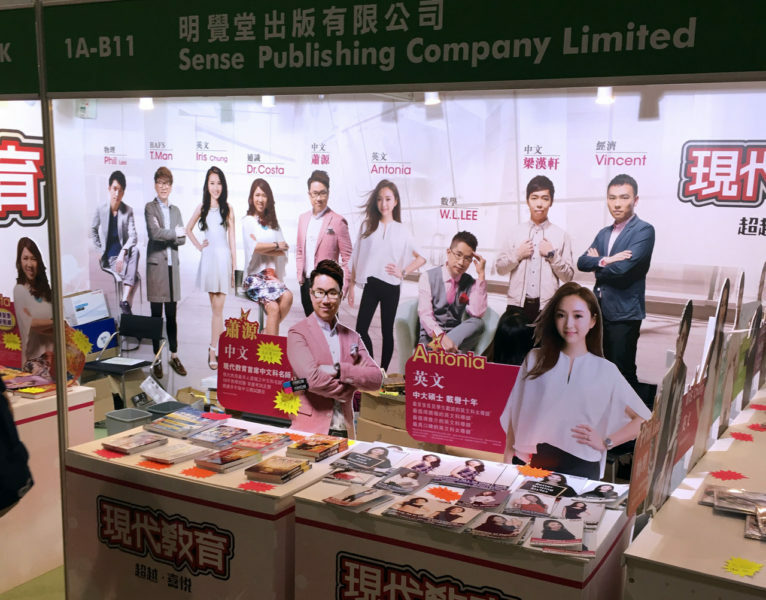 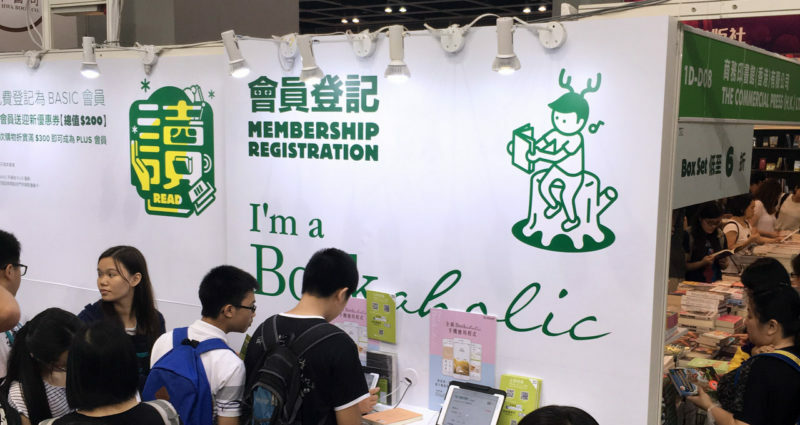 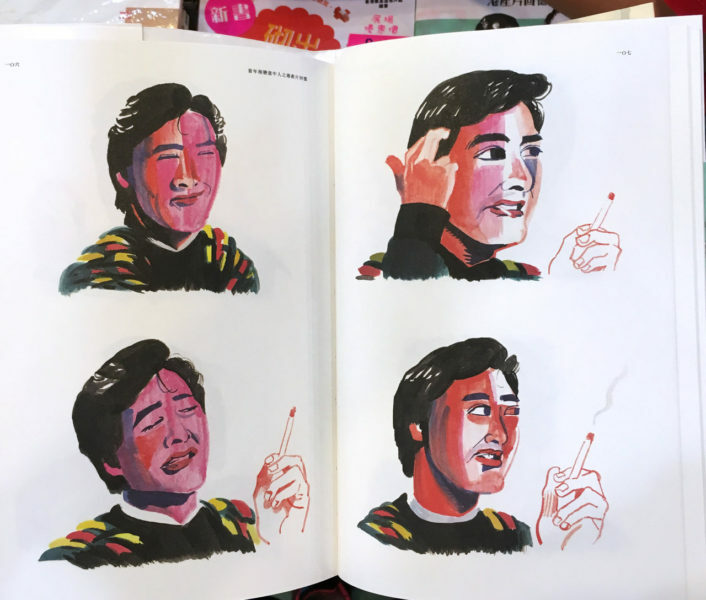 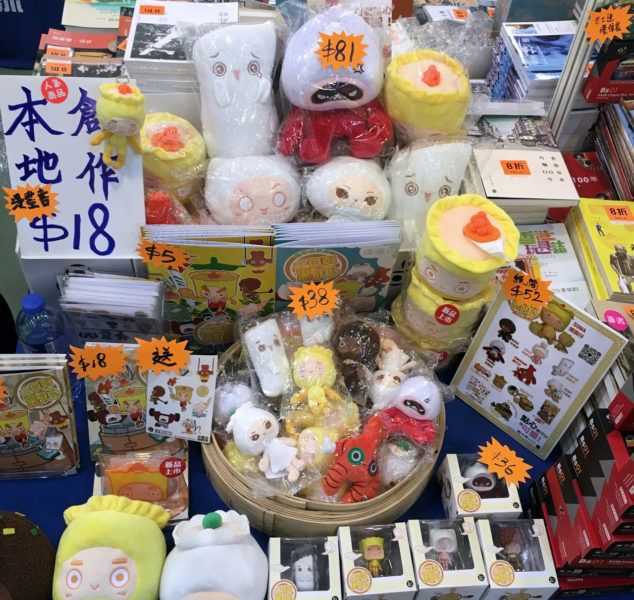 The Hong Kong Book Fair 2016 continues the city’s longstanding tradition of hosting consumer-obsessed, discount-supermarket-style book fairs. 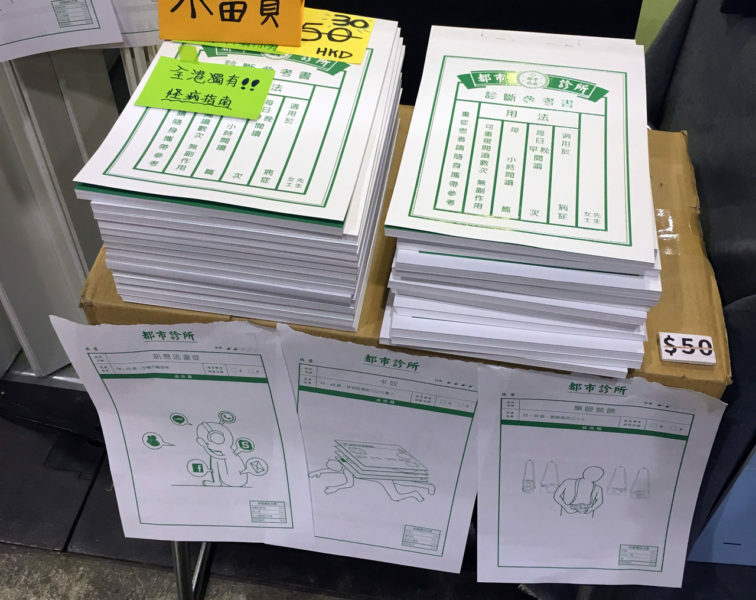 As with previous years, it was mobbed with students towing suitcases to buy in bulk, 20%+ discounts all around, and bookstore-publishers cross-selling each other’s books (but promoting their own most prominently). 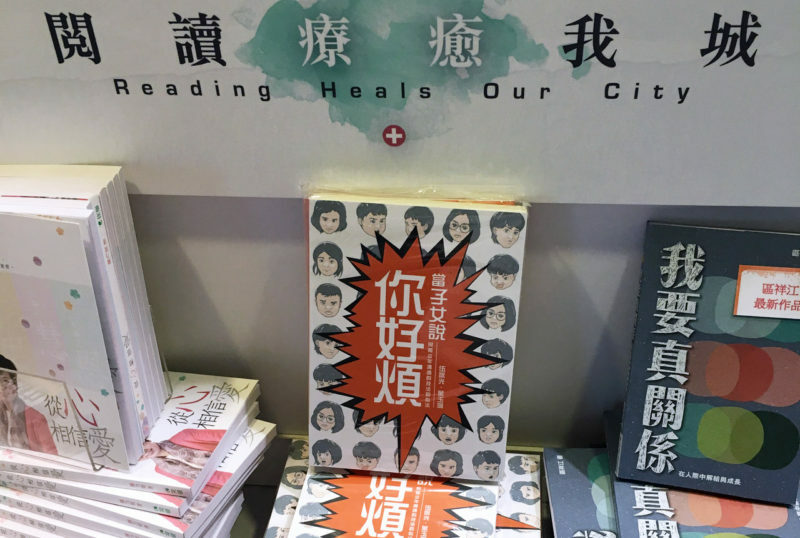 The books themselves include both fiction and non-fiction, with a large selection of titles on cooking, current events, education, self-help and… cats. 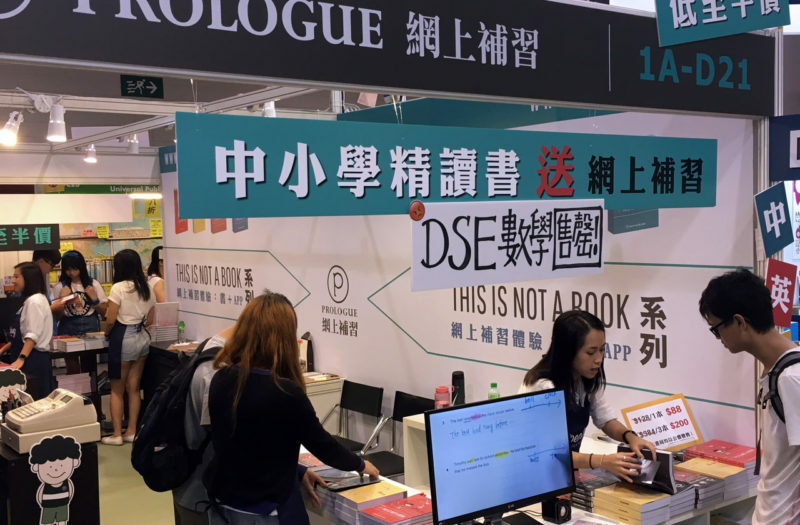 Despite the fact the 100Most-Blackpaper booth also did not sell other people’s books, it was mobbed with people throughout. 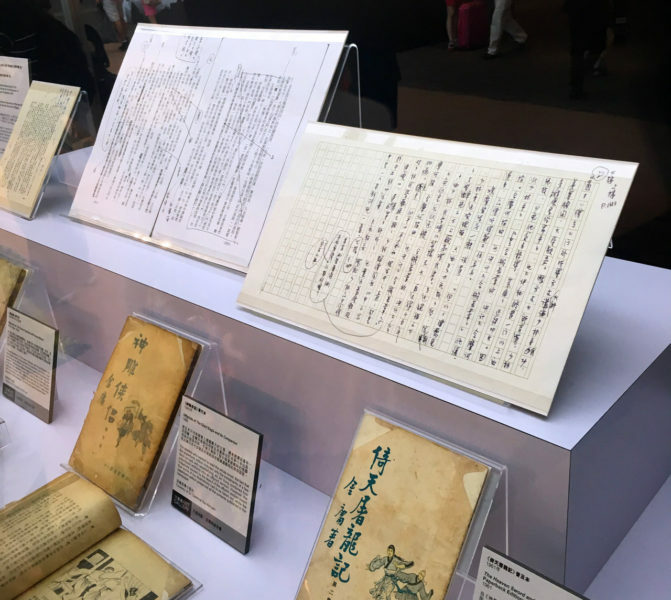 Unfortunately, as with past years, this literary-themed exhibit is sequestered away on the fifth floor between the kids books and stationary sections. 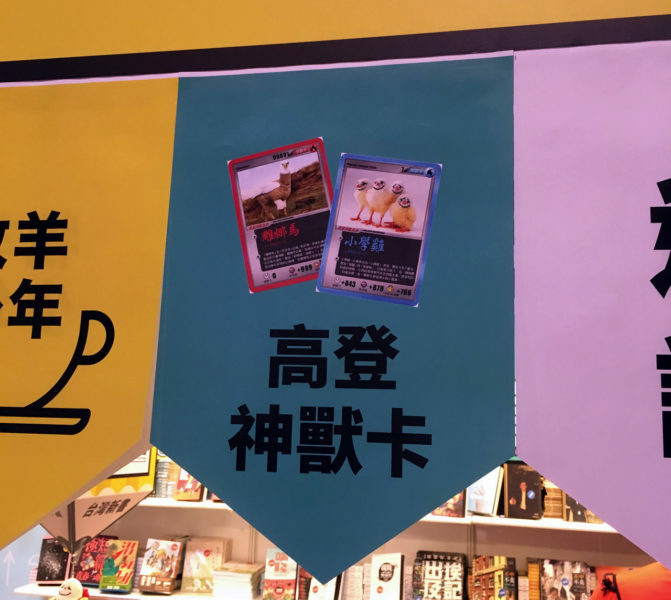 …I was genuinely sad to miss this talk comparing Eastern wuxia with Western fantasy through Game of Thrones. 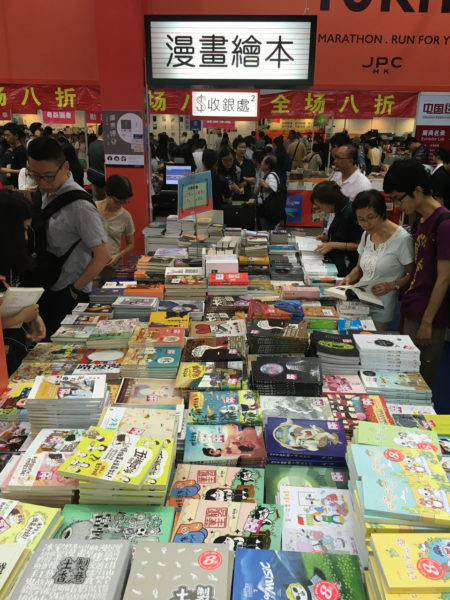 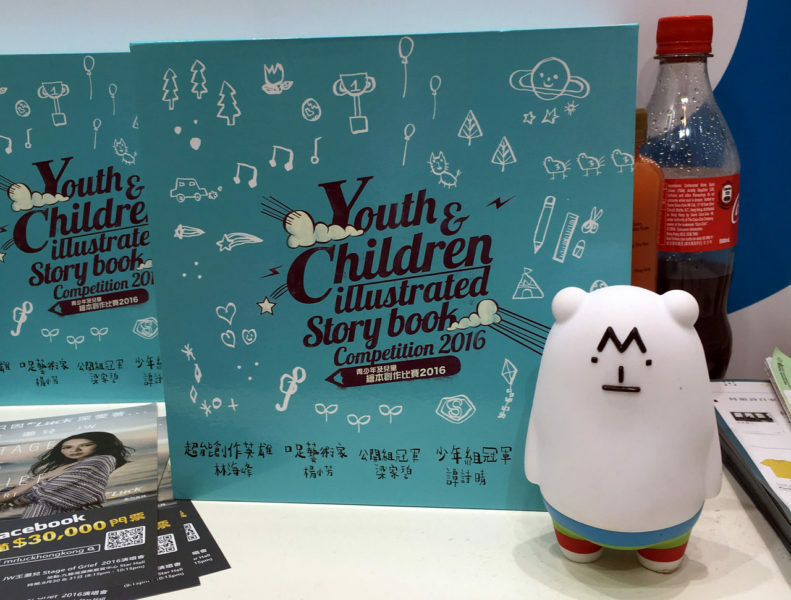 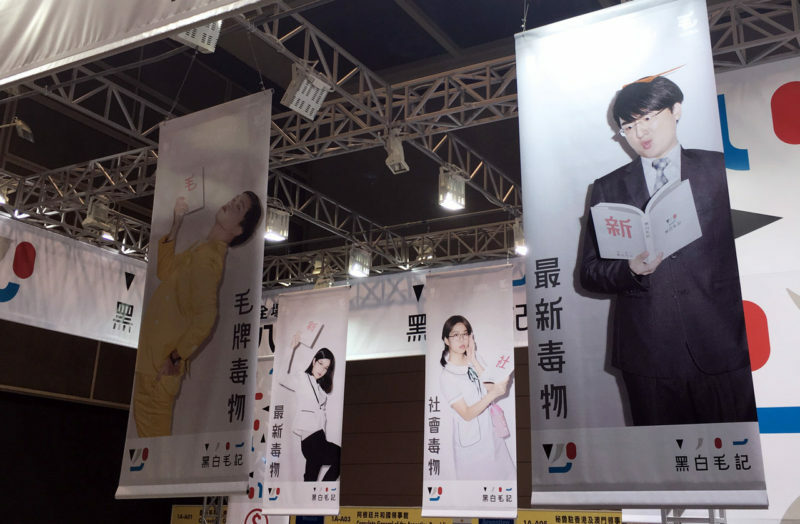 The Hong Kong Book Fair’s runs until 5pm tomorrow (July 26) – don’t miss out!